Settle in for a cosy night in with your love. 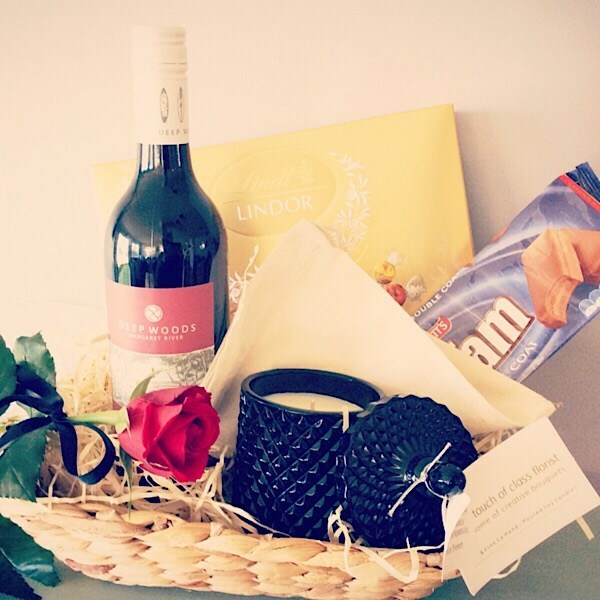 This hamper includes everything you need to make the evening memorable. Includes wine, chocolates, a Bear and Finn Candle to help create some atmosphere and a single red rose.